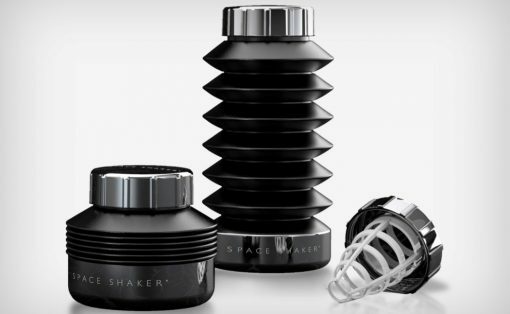 What if you could bake dishes just by talking? 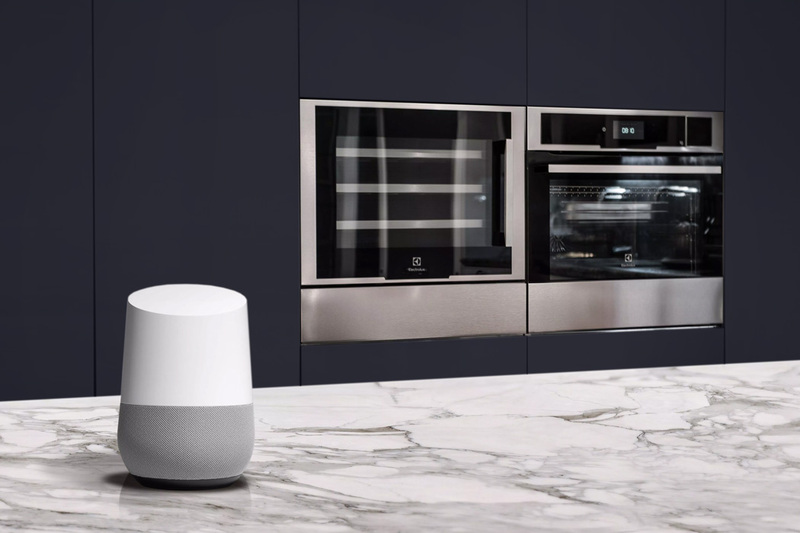 The thought may seem inconsequential at the very beginning, but talking to your kitchen appliances can help take a lot of the stress out of cooking… and Electrolux and Google are partnering together to let you do just that. The collaboration between the two companies, and the debut of Electrolux’s Combi-Steam ProSmart Oven lets you literally control the oven via voice. 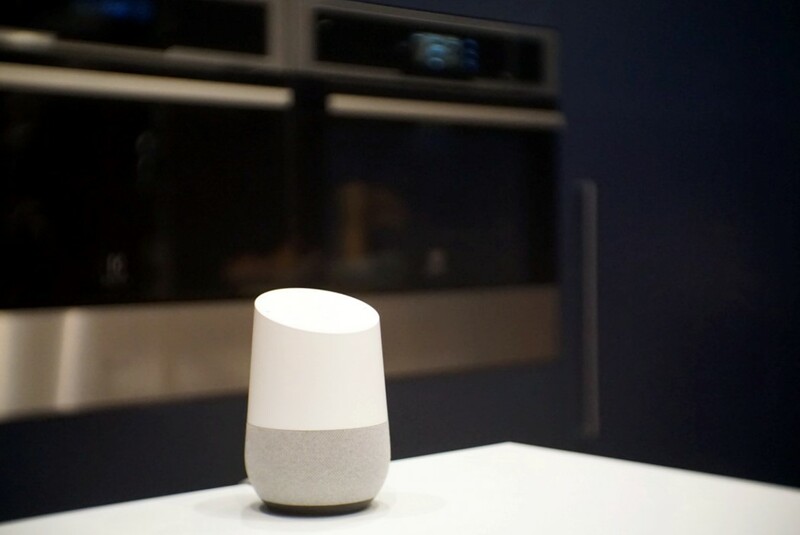 Relying on Google’s Home smart speaker and the ‘OK Google’ command, users can tell the oven to switch on or off, select programs, set timers, and even alter temperatures. Talking to your oven isn’t just a benefit when you’ve got messy hands, or you’re occupied with other cooking, it helps take the guesswork out of the baking process. 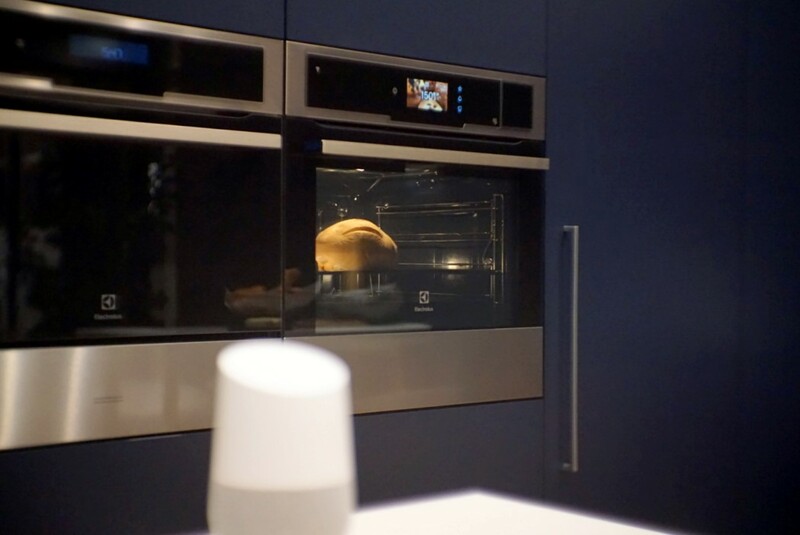 Simply telling your oven (via the Google Home) that you’d like to prepare pizza, or probably grill vegetables, or bake some bread allows the oven to automatically know which temperature to operate at, as well as what to put on the timer. You can even add or subtract a few degrees, or add or shave off a minute or two from the timer by simply telling the oven to do so… and when your food’s ready but the family isn’t, tell the oven to keep the dish warm, and it automatically sets the temperature to 80°C, keeping your food piping hot, without cooking it further. 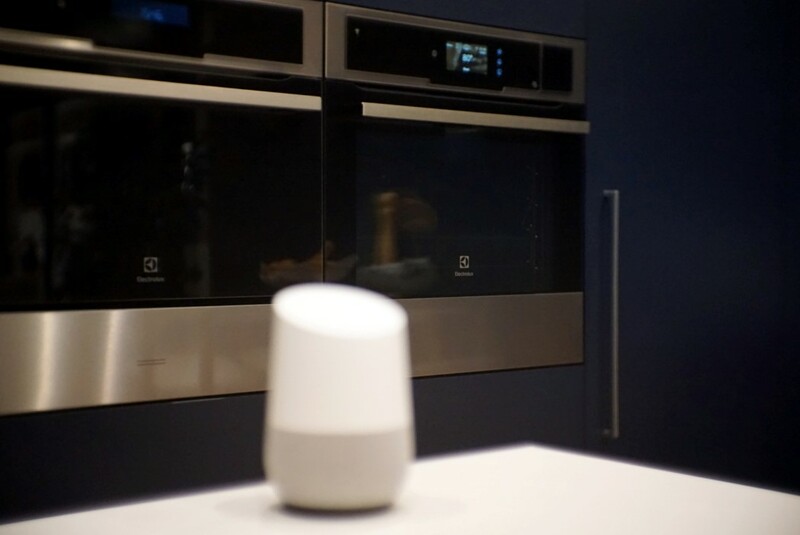 Electrolux and Google are even enabling IFTTT integration to allow other devices to connect to the Google Home, letting you shoot text messages out to family members when dinner’s prepared, or blinking the lights in the living room when the pizza’s ready to pull out of the oven… and then as everybody gathers at the table to dig into a perfectly cooked meal, just tell Google to shut the oven down, and that’s one less thing you’ll have to worry about! 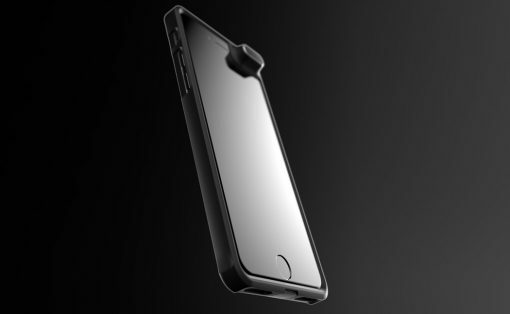 All of us who grew up with a phone stuck to our face are going to be saying “What?! I can’t hear you!” later in life….